Jimi has recorded a new single to coincide with the release of his latest music video. His version of 'Old Welsh' celtic love song 'Ar lan Y Mor' (Down by the Sea) is available to download at all good on-line music stores now. Jimi recites words to the song in Welsh. Music is 'Wee Spree' from his latest album 'Last King of Pictland'. Didgeridoo is supplied by Crispin Caunter. Natural sounds of the sea, recorded by Jimi, are also featured throughout. The video was filmed at stunning coastal locations in east and west Scotland, including St Abb's Head, East Lothian and the Isle of Skye. 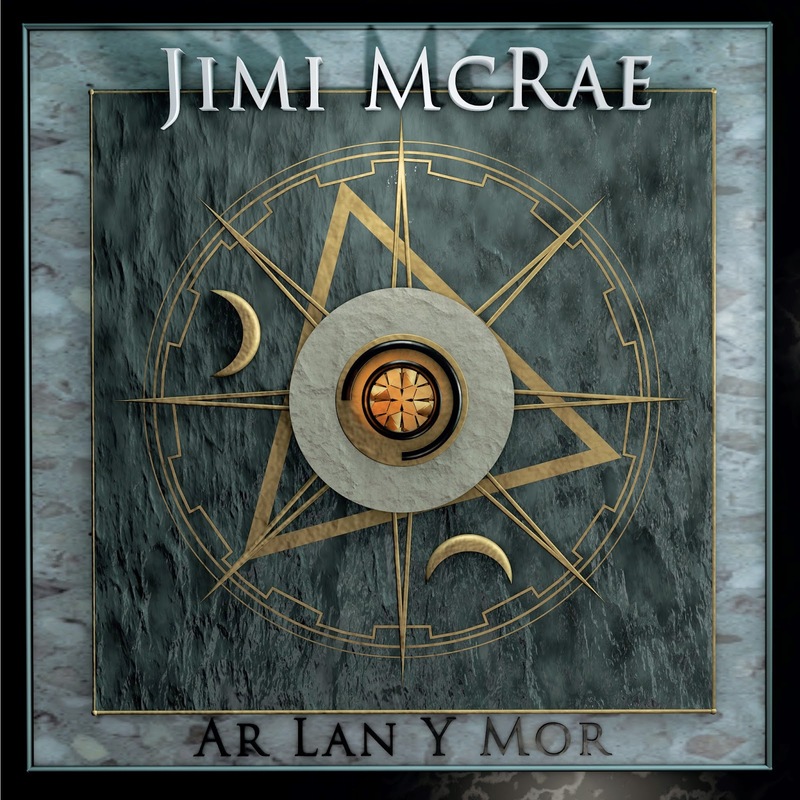 Jimi was encouraged by friends to release 'Ar Lan Y Mor' as a single after early screenings of the video. He said: "I had a lot of fun and also learned a fair bit in the making of this project. It certainly kept me busy during January/February. "Really enjoyed learning some Welsh. It is a beautiful language, the oldest by far in mainland Britain. It was still spoken widely in Scotland during William Wallace's time. "Wallace himself may even have spoken Welsh. His name means Welshman or Welsh speaker in old English. "In Gaelic he is known as Uilleam Breatnach – namely William the Briton or Welshman. "He was born and raised in Renfrew, once part of the ancient Brithonic, Old Welsh speaking kingdom of Strathclyde which maintained its independence from Gaels, Angles, Saxons, Vikings and Picts until the century before his birth". Video for 'Ar Lan Y Mor' can be viewed below. More music/film projects by Jimi are lined up for 2015, work commitments permitting. Hi. I posted a translation of the words from Welsh to English in the comment section beneath the video. It is a beautiful poem. Thanks for your feedback.